Get together with your fellow class of '68ers the first Thursday of every month at 5:30 PM for Pizza Night at the Depot. Just bring your lovely self. No RSVP required. 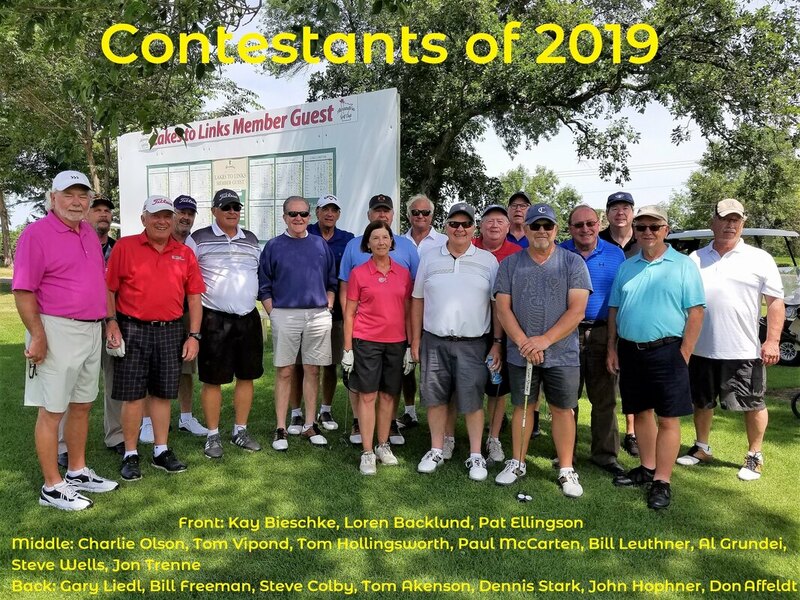 Saturday, July 20, is the date for the 2019 1967–1968 Open at the Alexandria Golf Club. All graduates and spouses of the classes of 1967 and 1968 are welcome to play. The post-golf social at the golf club at 5 PM is the unofficial annual class reunion. All ’67 and ’68 class members, spouses, and significant others are welcome. You don’t have to play golf. Just come and have a good time. Format: Playing cards will be drawn to form the teams. The drawing of cards will also determine the order of the teams teeing off. For example: if you draw a two your team is second to tee off. 4:00 PM: Awards ceremony on the club patio with gift certificates and other prizes. Hole-in-one wins $100. 4:30 PM: 19th Hole at the club upstairs. Beverages and/or dinner and talking smart. Bring your spouse, significant other, or both. Cutoff: July 5 if possible. Simply contact Steve as early as possible.